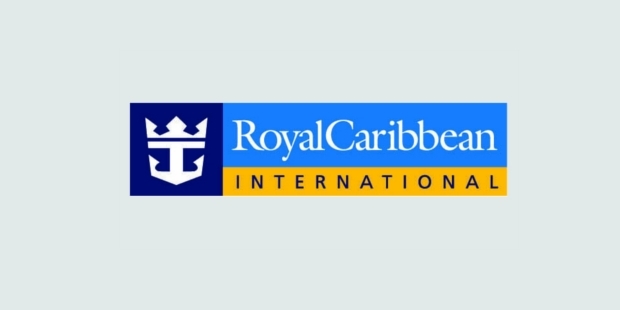 Royal Caribbean International was established when its parent Royal Caribbean Cruise Line merged with a Greek Cruise Line. It came to be known as Royal Caribbean Cruise Line. The company revamped its operations to increase the volume of business. The joint venture between Royal Caribbean Cruise Line and Aker Finn yards located in Finland and Celebrity Cruises, a Greek cruise line heralded it to an international level. It was renamed Royal Caribbean International. The company continuously brought about innovations in its cruise offerings to attract more customers. It bought two islands where the cruise lines can dock and the passengers may enjoy a change of venue. Every new expansion was met with an increase in the influx of passengers. 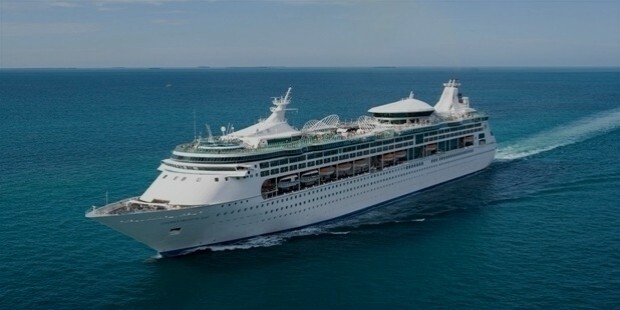 Royal Caribbean International began operations as Royal Caribbean Cruise Lines in 1968 with three ships. Later it added a third ship, which is the largest passenger ship (after Norway and Queen Elizabeth 2) to its fleet. In 1986, it leased a private destination in Haiti for its guests, called Labadee. Following the success of this move, it later added a second private destination Little Stirrup Cay, and renamed it “Coco Cay”. The company added to its revenues by continuously adding new cruise lines to its fleet. 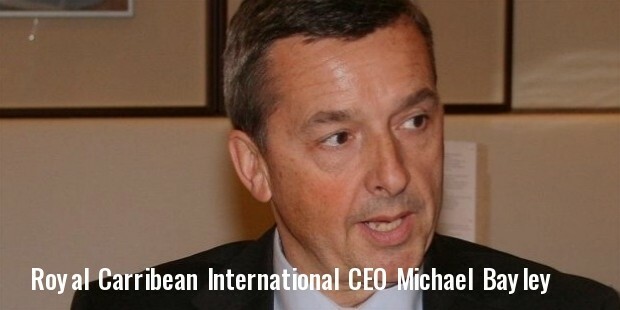 It increased its business by merging with international cruise companies. Royal Caribbean International is the only cruise company to own two pieces of islands. The islands suffice as rest houses for the guests while they are travelling on long cruises. The company has a history of being involved in the conservation of the waters and the environment. “Save the Waters” is one of its social initiatives. The company has been on a continuous path of growth, improving its services and operations. It adds to its lines of cruises, increasing the size of the vessel to accommodate more passengers. It has merged with international companies and cruise lines to become Royal Caribbean International.